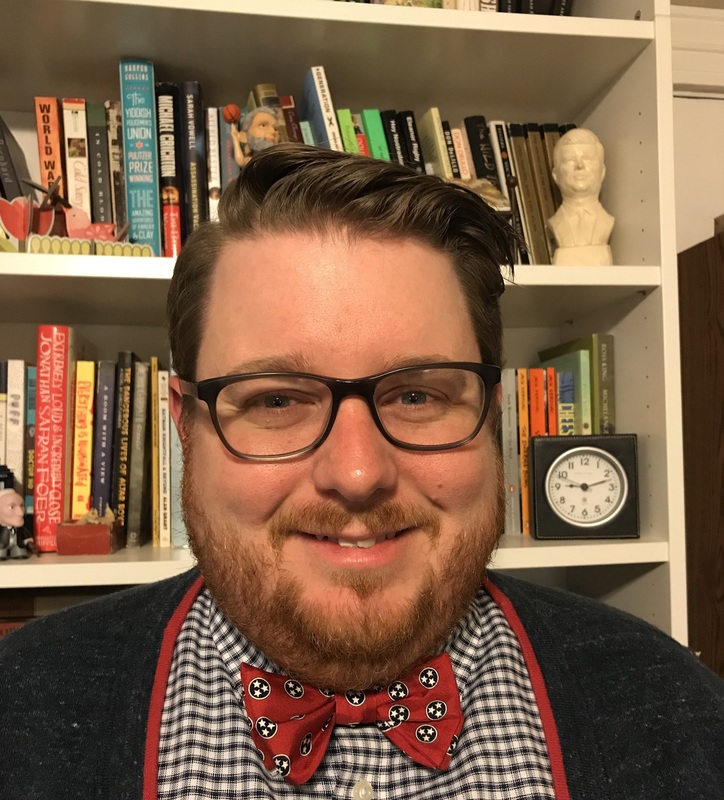 We are pleased to announce that Trey Gwinn has accepted the newly created Technology and Outreach Coordinator position with the Rutherford County Library System (RCLS). This position will not only manage system-wide computer and technology classes, but work to build partnerships with local organizations and businesses to serve RCLS patrons. Gwinn has worked at Linebaugh as a Library Associate since March and has ten-plus years of experience writing training modules, training and supervising staff and volunteers, and creating digital content for public users while working at The Hermitage. He earned a Bachelor of Arts degree from Lipscomb University and Masters in History from University of Louisville. Trey and his wife, Sarah, live in Murfreesboro. If you would like to volunteer to teach a course at any of our branches, you can contact Trey at tgwinn@rclstn.org. Check out all our upcoming class offerings by visiting rclstn.org/calendar. You can filter by computer classes to find details on current classes.